After my experience of Eve teasing in Varanasi, my first instinct was to go home and nurse my resentment for India. I thought then that there was nothing that it could offer me that would bring back my enthusiasm for this beautiful but intimidating country. 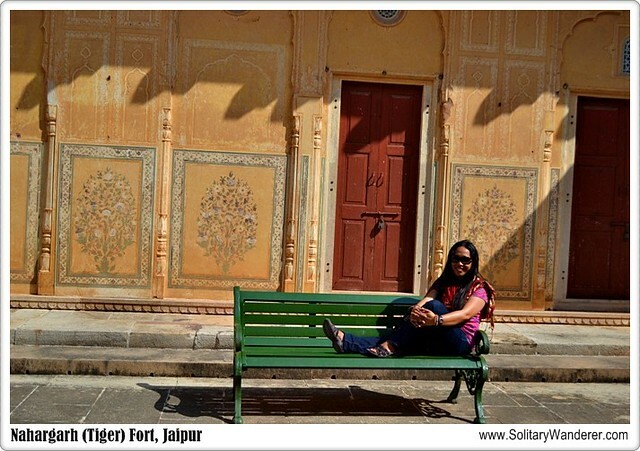 I was glad I stayed; Jaipur gave me back my love for India and rekindled my respect and admiration for it. 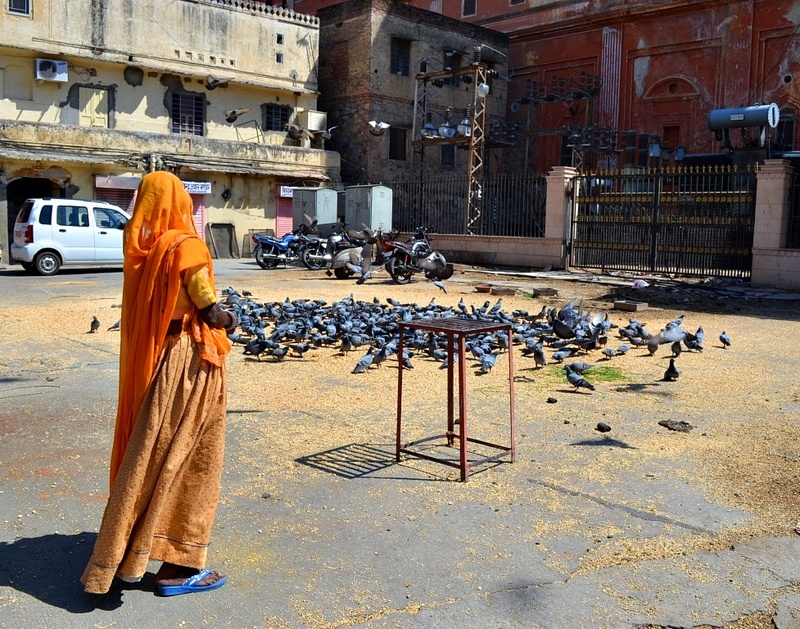 Indeed, I sought—and found—solace in the Pink City. 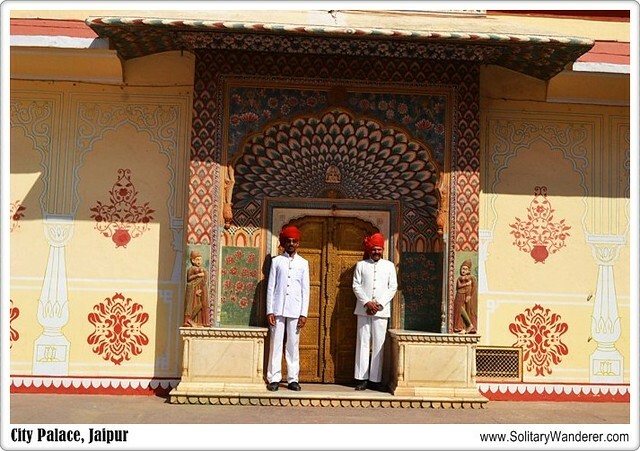 Jaipur is the capital of the state of Rajasthan in Northern India. Like any old city in India, it has old forts and palaces, ancient structures whose beauty is evident despite its layers of grime. I did love the sights of Jaipur; the City Palace awed me, the Nahargarh (Tiger) Fort humbled me, and although the Hawa Mahal was under renovation at the time, I could see why people would travel for hours just to see it. If I’d had the time, I would have taken Rajasthan Tour Packages to better see the sights, but unfortunately, I did not. However, I owe my love for India now to the people I’ve met in the Pink City. And when I say people, I mean men. I saw very few women walking on the streets when I was there. Unlike in Varanasi, though, the men of Jaipur made me feel welcome, a person to be cherished and valued. 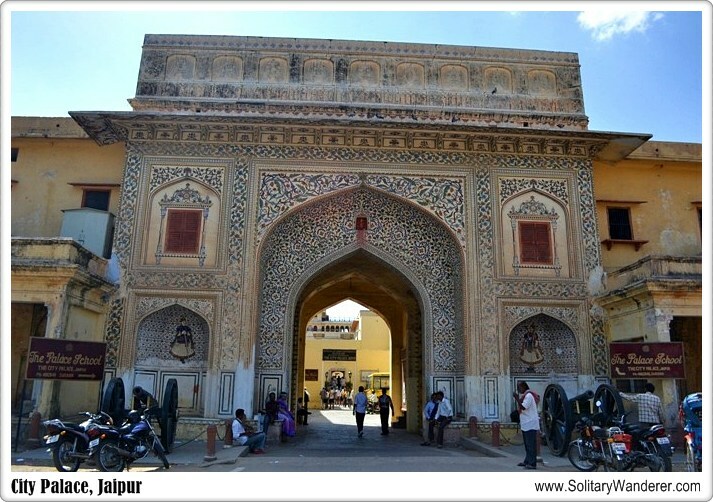 Most folks visiting Jaipur stay in the vicinity of the Old City walls, and it was on its edge where I chose to stay. My hotel used to be a residence of an old family, and in fact, it was run by family members. The hotel manager was extra solicitous to me without being creepy, with always a ready smile whenever I looked his way. I never felt malice coming from him, and it was a huge change from Varanasi that it took me aback at first, but which I later enjoyed. Every time I was in the hotel, we would talk, and it was his company that started my growing appreciation of Jaipur. 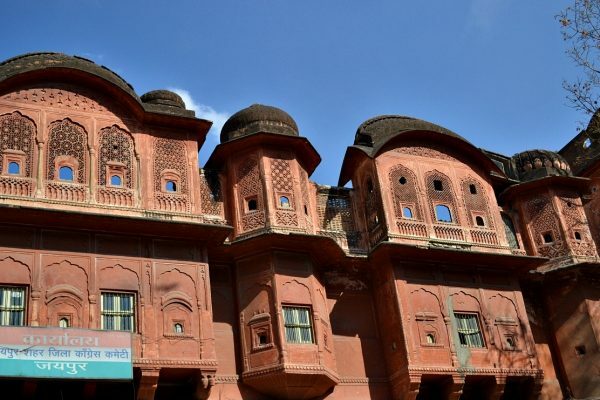 The hotel was walking distance to the Old Palace and the Hawa Mahal, so every single day that I was there, I walked. I walked to get rid of the feeling that Varanasi left me. I walked to prove to myself that not all of India is like the Holy City. I walked because every town and city I’ve traveled solo since I was 11 was always welcoming to me. And finally, I walked because I wanted to get back the control that Varanasi took from me. At first,the dingy structures in the Old City didn’t register with me. They were just there, old and grimy and full of people. Later on, however, I learned to appreciate them—the stunning architecture and amazing colors shone through despite the dirt. I took picture after picture, wanting to always remember the Jaipur that opened my eyes again to the beauty of India. The previous day, I ignored him twice, but he finally caught my eye. He said he was 21, seemed genuinely friendly, presentable, and not as annoying as the others on the street. We talked for a bit and he bought me a couple of cups of chai from a street vendor nearby. When he invited me to his shop, I said yes, knowing I have no money anyway. His shop was in the second floor, directly in front of Hawa Mahal. It was their family’s and it was chock full of silver jewelry and other seemingly luxurious items. After some small talk, he went back down to the street to get customers and left me on the shop terrace, sipping my chai and looking at Hawa Mahal as the sun set, pondering on the meaning of life and ending up just wanting another cup of tea. 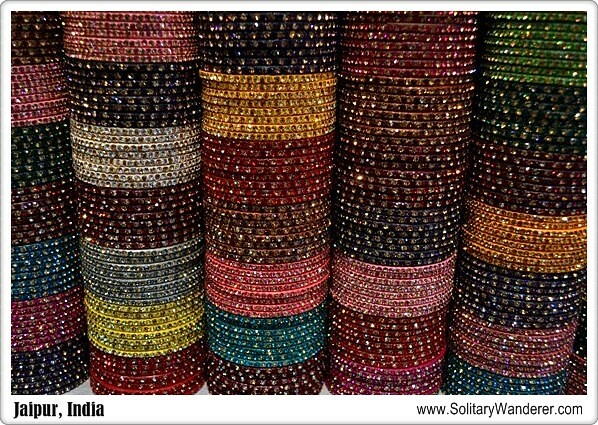 For most people, Jaipur is the City Palace, the Tiger and Amber Forts, and the wonderful shopping experience. For me, however, Jaipur will always be about redemption, about getting back the love for India that I thought I had lost forever. I sought solace in Jaipur, and found it in the company and the friendliness of the young shopkeeper and the hotel manager. Because of them, and because of the Pink City, I have my sense of control back, and for that, I will always be grateful. I stayed in Mahar Javeli in Jaipur. You can find other hotels in Jaipur via Agoda. Great writerup! Stop and smell the saffron! Love it. I reallyenjoyed the golden traingle as well, our tirp was very rushed as we were trying to see as much of india as possible in a week. Any country as large as India has got to provide different experiences depending on what part of it you go to.I’m so glad you had a better experience in Jaipur. How wonderful! I love love love India, but I haven’t been there in about five years, and I never made it to Jaipur. My sister is in India for a year, so hoping we’ll be able to visit her and do some more extensive visiting. Definitely going to remember your solace in Jaipur as I’m sure we’ll need it, too! Jaipur is such a great city! Thanks for bringing back lovely memories with this article and these photos. Stunning shots of a fantasticly colourful city. Thanks so much for sharing, but you’ve made me want to visit it even more than I did before! Wow! This looks like an amazing spot in India. You captured it beautifully. Hi Aleah, this is a beautiful piece. I admire your travel attitidue of finding goodness in one city to remove the bad taste in your mouth left by your negative experiences in another city. That makes you a great traveler. Most people would have just given up on India and leave and forever dwell on the negative memories. It’s great that you gave it another chance and look back at your time in India with better memories. I enjoyed Jaipur itself. The grittiness shocked me at first but the beauty of the architecture and the friendliness of the people made me overlook it quickly. Sorry to hear about your Eve-teasing experiences. Never heard of that before, although I think there’s a similar practice in Romany circles. But so glad to hear you had a much happier time of it in Jaipur. What a beautiful place – it matches the people and time you had there. Glad you went! What a stunning city, I love all the details and that tilework is amazing! 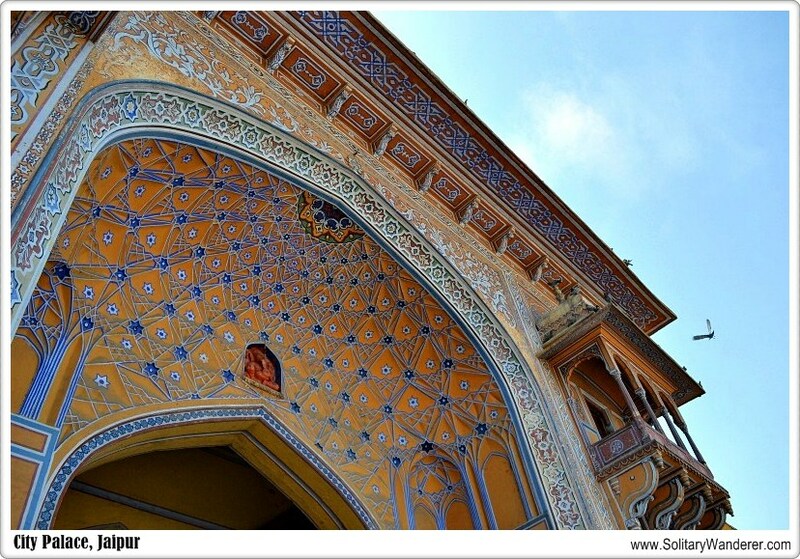 Absolutely gorgeous photos of the Pink City! A warm experience with locals could really make such a difference in the overall travel experience, totally agree! Love this – especially because I’ve read so many negative reviews by women about the men in India. This sheds a positive light on the country, and I’m glad that Jaipur restored your faith in the country! Wow, amazing story. I am so glad you had the courage to continue traveling in India and find a place that was completely different than your previous experience. India is a huge country, so it is great to know for other travelers where the safe and cool places are. 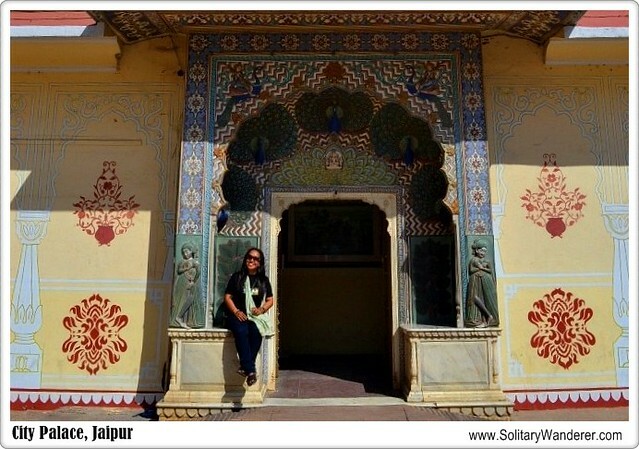 I just wrote about Jaipur – it was easily the place I felt most at ease in India! Lovely post. I loved Jaipur it’s such a beautiful city and yes very different from some other places in India. I’m glad you really enjoyed your stay there. Hi Aleah, back again. It was not organized travel per se bec it was just me and my husband with a driver, the same driver that took us to the Golden Triangle and at every point there is a designated local tour guide to show us the sights. There is hope for Varanasi, still. Narendra Modi has a vision and I hope it materializes. Of course, it won’t change the attitude of the men out there…. Jaipur is my hometown and I feel very happy to see that you liked the people of the city. @ Photo Cache: Certainly there are pros and cons to solo travel vs an organized tour group. I didn’t see all there was to see in Jaipur but meeting the people there more than made the trip worth it. @ Mike: It really is, Mike. I still remember the taste of chai. Wish I can make it here! 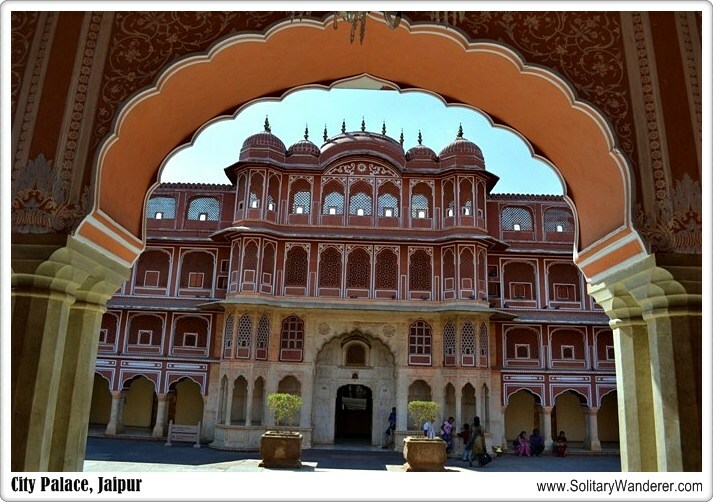 this post brings back lovely memories of my very short stay in jaipur and how i lovingly and triumphantly checked off the pink city in the treasured bucket list. the only problem with having an arranged tour is that there is very little contact with the locals because for the most part we were with our driver and a tour guide. although to be honest if ever i want to tour india again, i would sign up with this travel agency again and request the same driver. he was heaven sent wonderful for words.